The cupcakes can stay fresh at room temperature up to two days. Ensure that they are kept in a container that is airtight or wrap them in plastic wrap with some layers. They should be consumed within two days when fresh. Cupcakes can stay fresh for about 1 week. They will not be safe after the 7 days in the fridge. The cupcakes may dry in the fridge. To keep them moist and soft place them in a container that is airtight. You can also wrap the container in plastic wrap. They should be taken out of the fridge two hours before serving. This will help them to get to room temperature. The unfrosted cupcakes can be frozen up to 6 months. After the 6 months, the quality will start to degrade. Frosted cupcakes should not be frosted. Let the cupcakes cool completely before they are frozen. This will prevent condensation from forming. The condensation will turn into crystals which will affect the quality of your cupcakes. Wrap the cupcakes separately with a plastic wrap. Place them in a bag that can be used in the freezer safely. The bag should be sealable. Label the bag with name and the current date. Thaw the cupcakes in your fridge for about 8 hours. The ones thawed at room temperature may be mushy. These two may affect the storage method of your cupcakes. If they are filled or topped with eggs, dairy products, or fruits, they should not be stored at room temperature. The dairy fillings and toppings will melt and the fresh fruits will be slimy. This will lower the quality of the cupcakes making them unsafe. The frosted cupcakes should be stored i﻿﻿n the ﻿﻿f﻿ridg﻿﻿e. If you want to keep them in the freezer, keep them unfrosted. 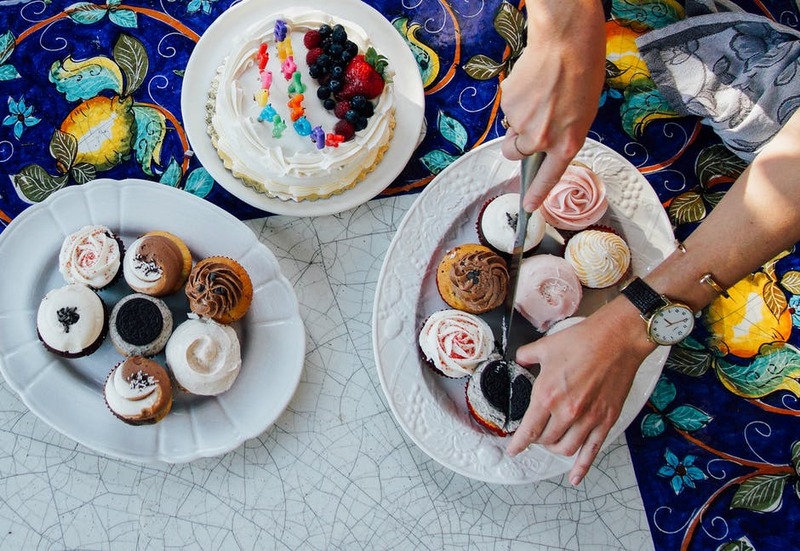 The store-bought cupcakes have preservatives, use trans fats, and have no dairy products. they are also packaged separately to extend the shelf life. The homemade cupcakes should be stored well using the food safety methods. This will prevent the cupcakes from going bad. To avoid food poison from the bad cupcakes you can use your senses. 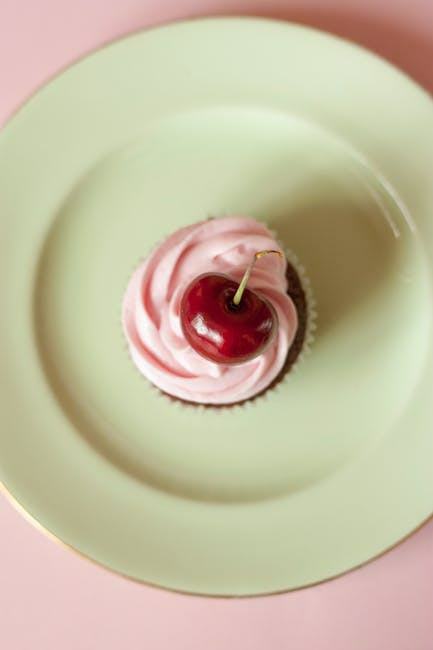 Some characteristics of cupcakes that have gone bad include hardness and texture that is dry or wet. Some may be slimy and moldy. Ensure that you keep the food well. This will help you to avoid the risks associated with spoilt food and enjoy them when fresh. The homemade cupcakes should be kept in a container that is sealable or a plastic wrap. This will help to keep the air and contaminants out. If the cupcakes are frosted or have whipped cream, they should be kept in the fridge properly up to 2 days. If you keep your food properly, you will eat healthier, and cut the cost of food. 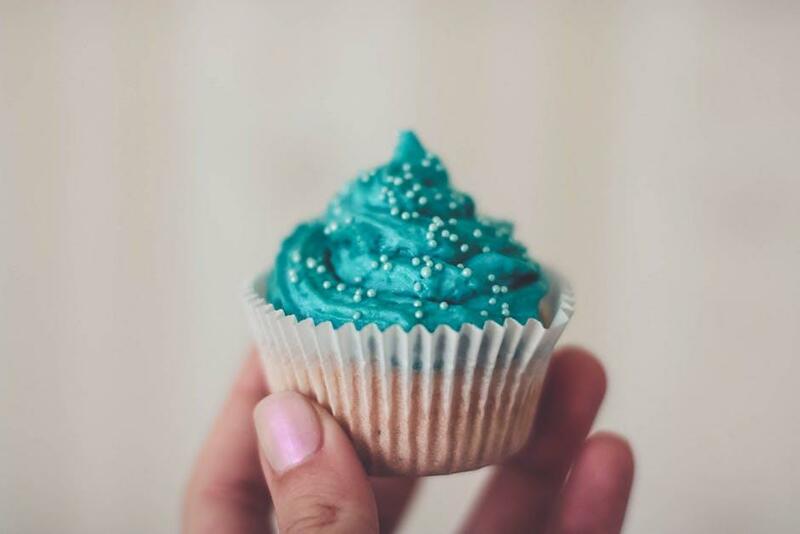 A cupcake can be used as a single serving unlike the cakes and other baked foods where the cuts determine the serving size. If you want to keep them longer, store them in the freezer. For better results, store them unfrosted. They can stay in the freezer up to 6 months. They can stay fresh in the fridge for 7 days and 2 days at room temperature. 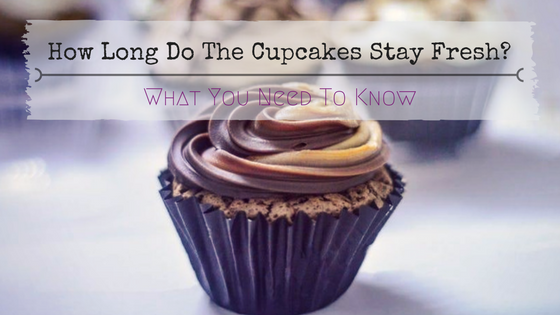 If the base of the cupcakes is butter, they can last up to three days at room temperature. Others include the vanilla and chocolate cupcakes. If they are moist, they can last up to 5 days. Some of these are made of ﻿carame﻿﻿﻿﻿l, and the dulce de leche. These ingredients will provide moistness to the cakes and prevent them from drying. The uncooked dairy toppings can have bacteria. This may lead to food poisoning. 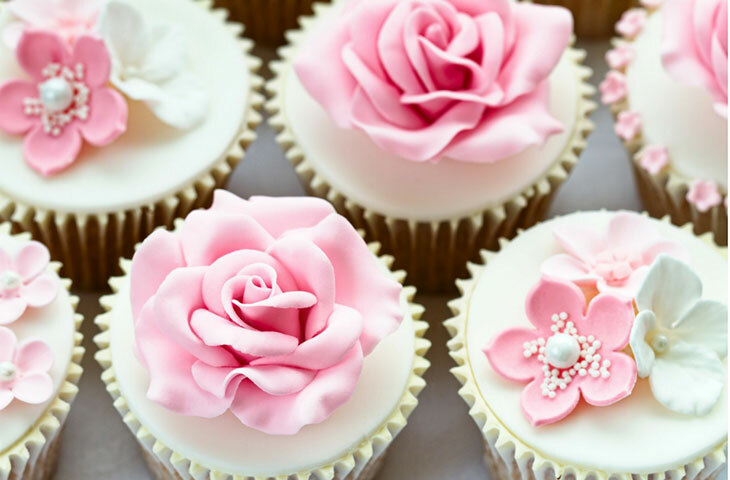 The purchased cupcakes can last longer at room temperature or in the fridge. This is because of the preservatives and the ingredients used. The preservatives will help to retain the flavor and freshness for long. 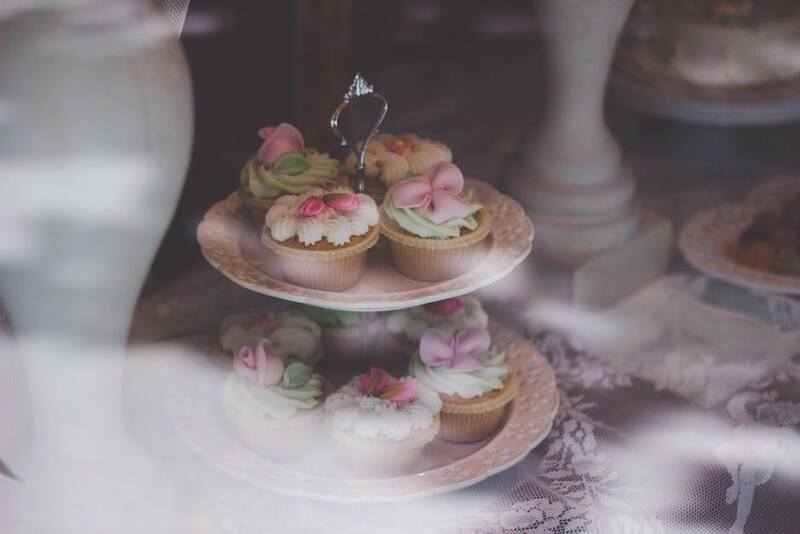 The homemade cupcakes are very delicate when storing them. They have a short shelf life. This is because of the ingredients used with no preservatives. The cupcakes can stay fresh for 2 days when stored properly at room temperature. If they are frosted, ensure that they are kept in the fridge immediately. If they are freshly baked, they can stay for 7 days in the fridge. They can stay fresh and of quality in the freezer for about 6 months. Ensure that they are well properly stored. The smell and look of the cupcakes will let you know if the cupcakes have gone bad. Bad cupcakes should be discarded to avoid food poisoning. If you have a comment, idea, or question feel free to share with us. The shelf life of the cupcakes will depend on the ingredients used and the storage conditions. They can be kept at room temperature, in the fridge or freezer. Using a container that is airtight or plastic wrap will extend their shelf life.